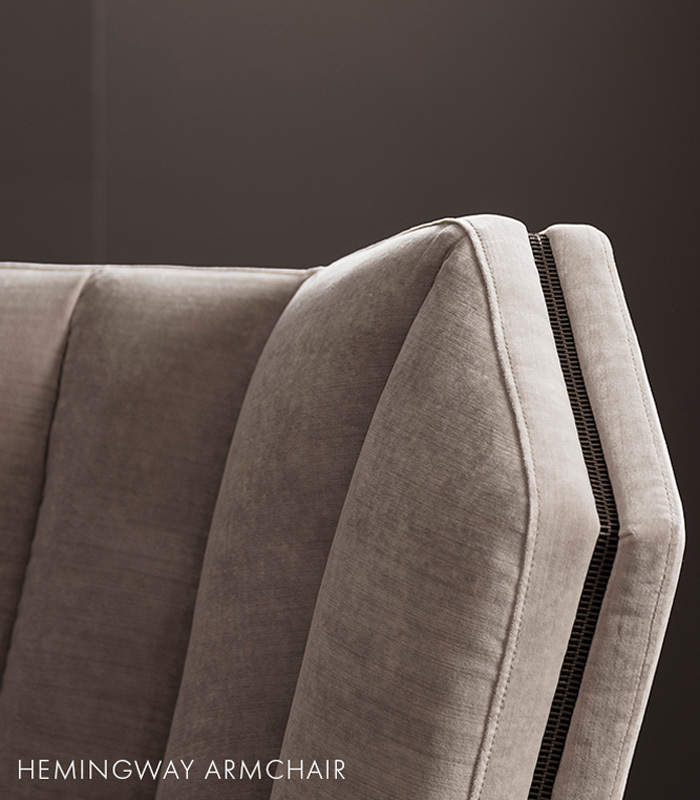 The Sofa & Chair Company is proud to present an exclusive new collection by Visionnaire. 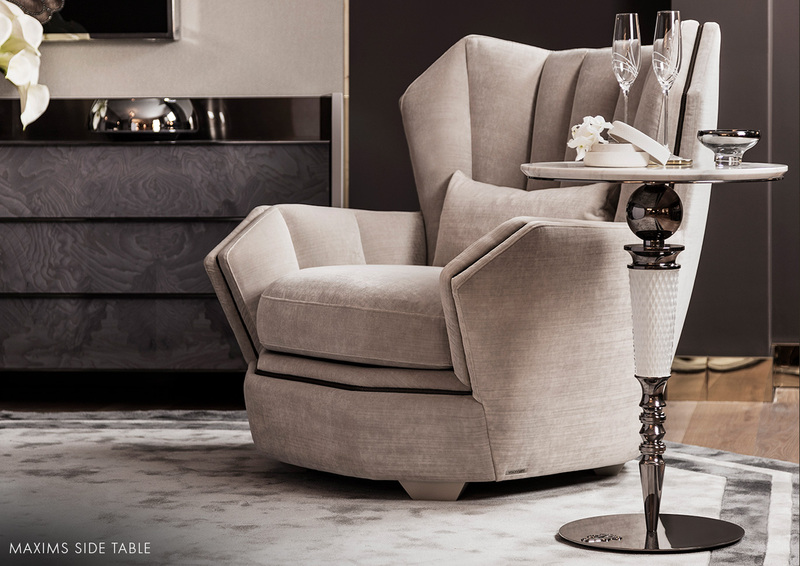 One of the world's most prestigious high-end luxury furniture brands, Visionnaire is renowned for placing exquisite artistry and artisanal quality at the heart of its collections. 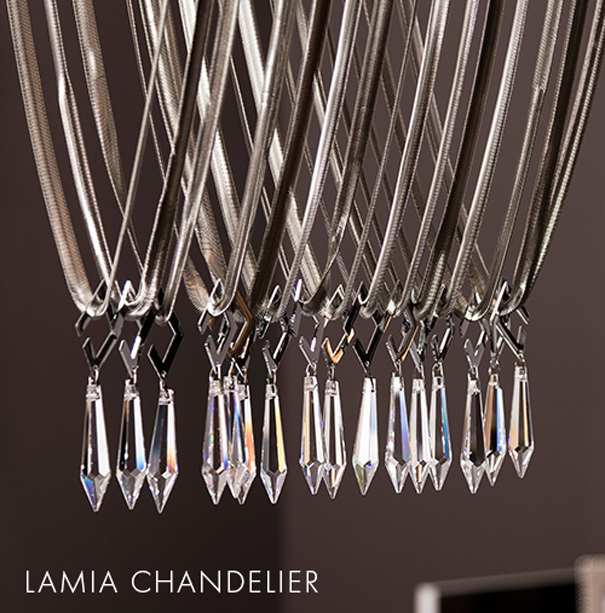 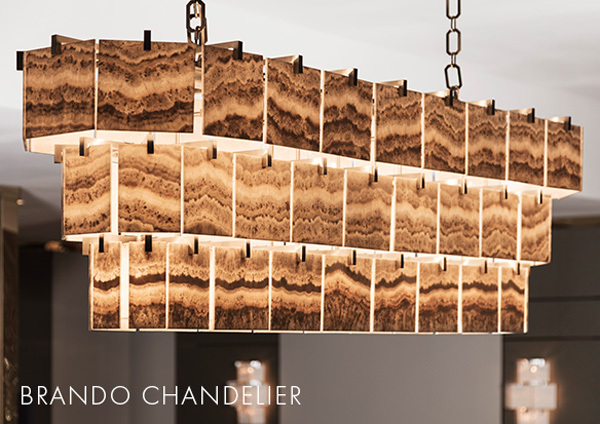 All products are expertly handcrafted in Italy using time-honoured traditional methods to create visually stunning pieces that add opulence and grandeur to luxury interiors. 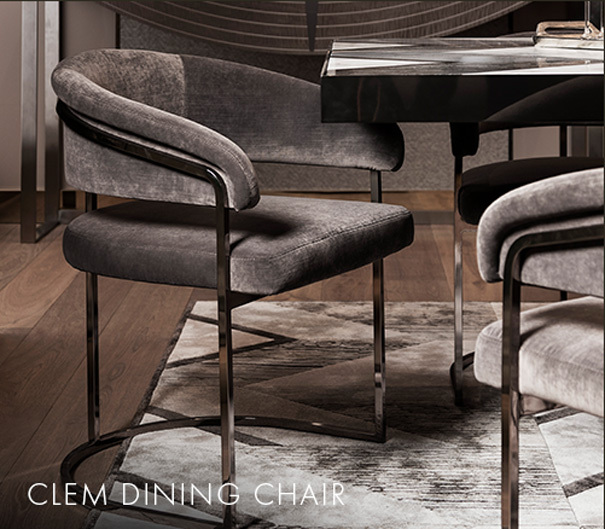 Exceed the most exacting diners’ expectations with Visionnaire’s exclusive luxury dining collection. 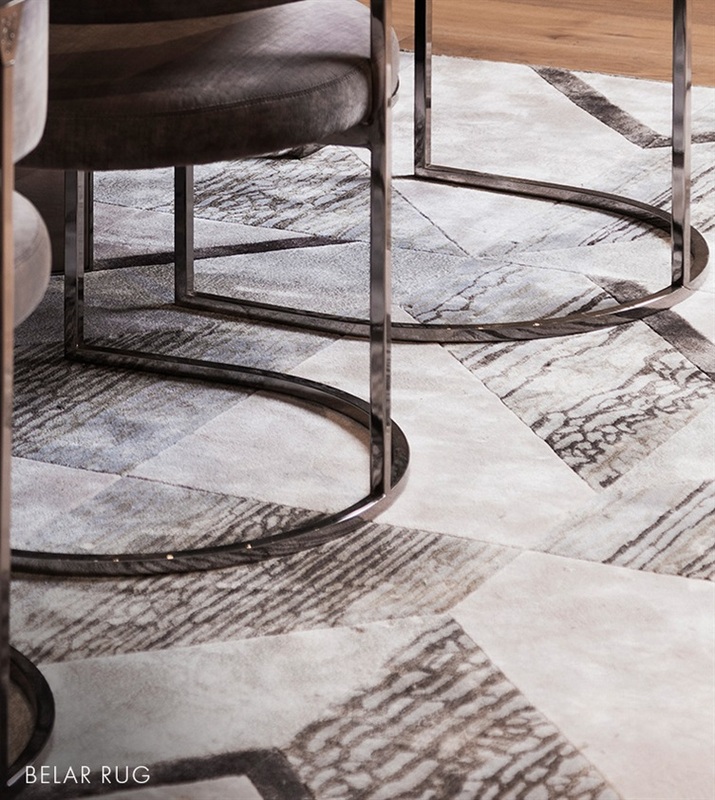 Designed to suit both contemporary and traditional dining spaces, the range features exquisite pieces masterfully handcrafted by expert Italian artisans, and perfectly articulates Visionnaire’s commitment to putting impeccable craftsmanship and exquisite design at the heart of every product. 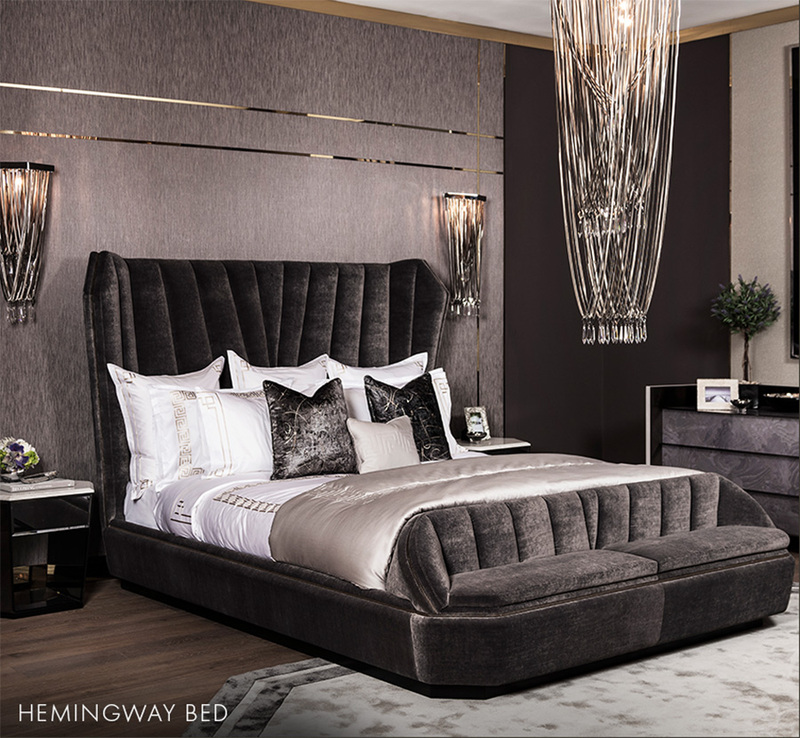 Exquisite detailing, grand silhouettes and luxurious finishes. 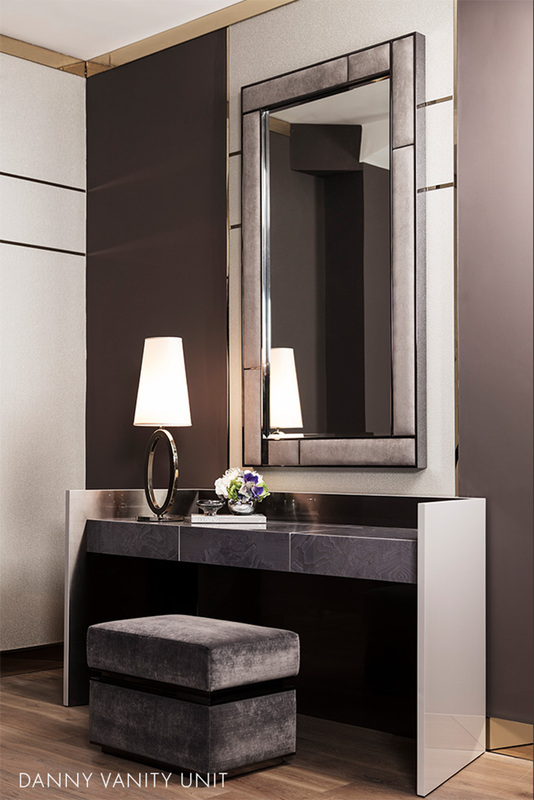 Visionnaire’s collection of luxury bedroom furniture blends contemporary and traditional styles to deliver exquisite handcrafted furniture with timeless appeal. 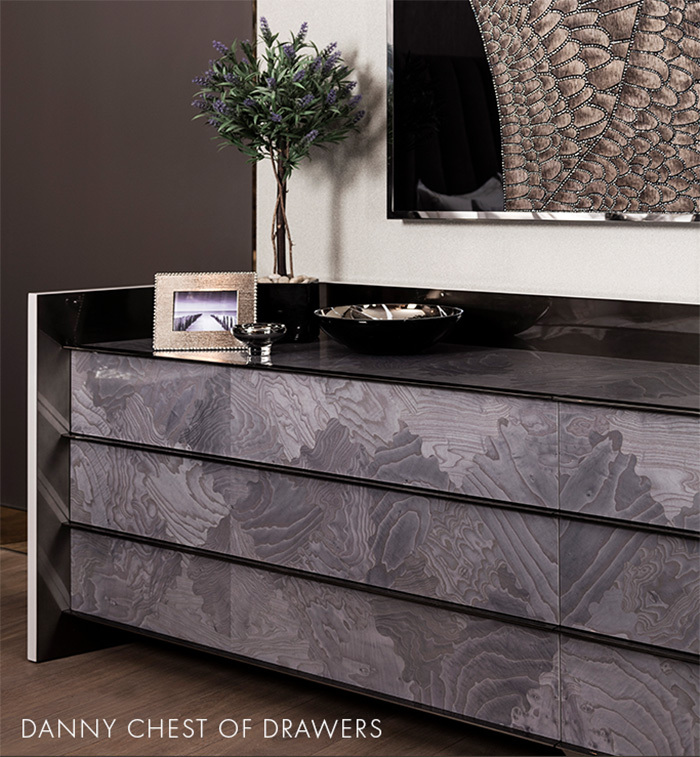 Luxury chests of drawers, high-end mirrors and side tables feature metallic accents that recall the glitz and glamour of Hollywood Regency, while soft textures and sumptuous finishes offer luxury and untold comfort. 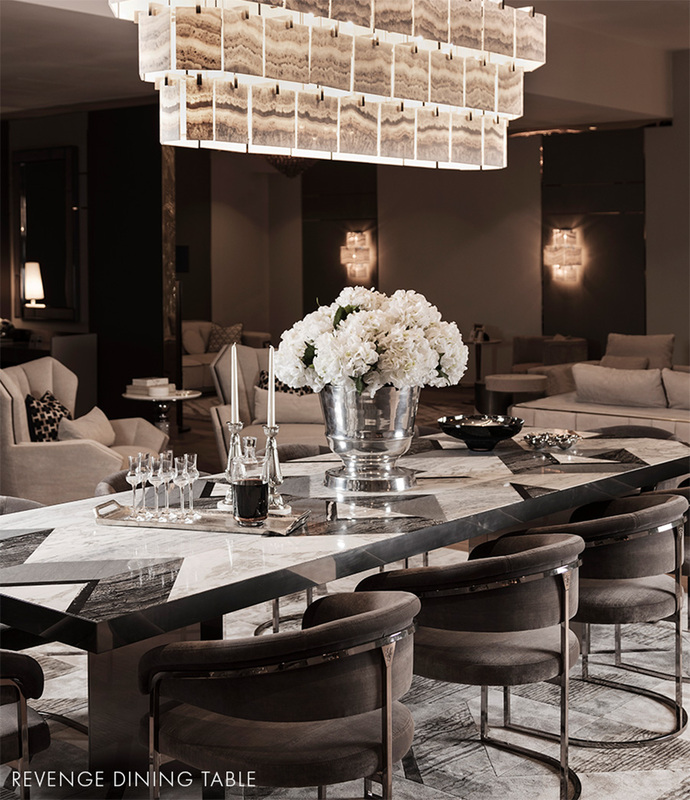 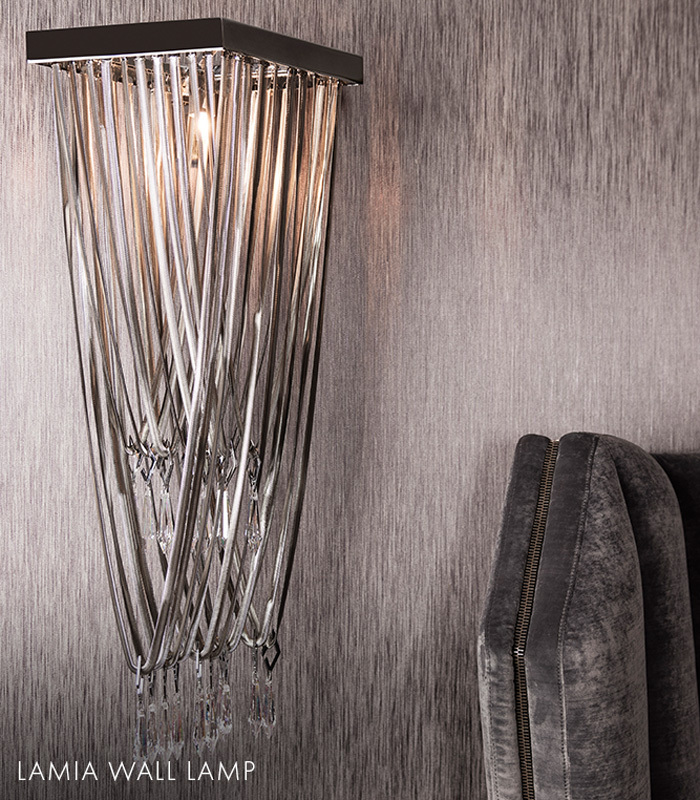 With designs that combine contemporary cool with the elegance of fine Italian design, each piece in our West London showroom underlines Visionnaire’s core values of luxury, style and quality.